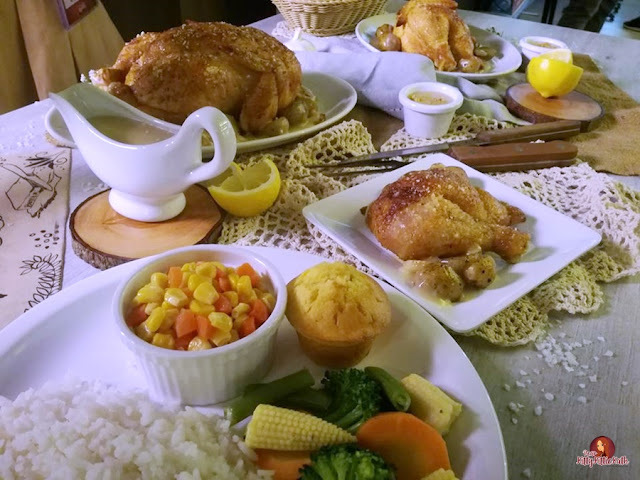 There's a new offering at Kenny Roger's Roasters for the garlic and butter lovers out there! It's the garlicky and buttery Garlic Butter Roast. 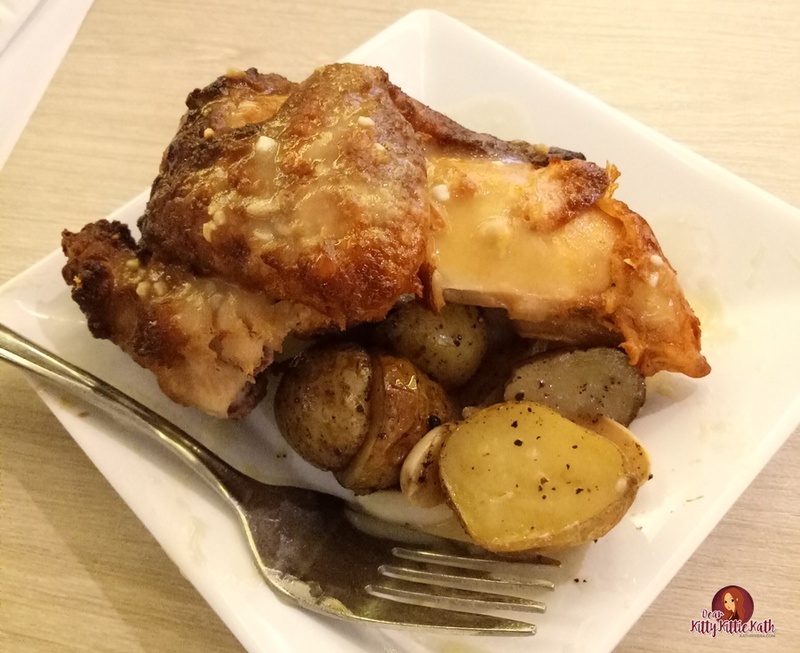 I got to try this newest flavor at Kenny Roger's Roasters Matalino branch weeks ago and the experience was awesome! During the launch, Kenny Roger's Roasters Philippines also revealed their newest ambassadors power Solenn Heussaff and Nico Bolzico. Highlights of the event after the jump! 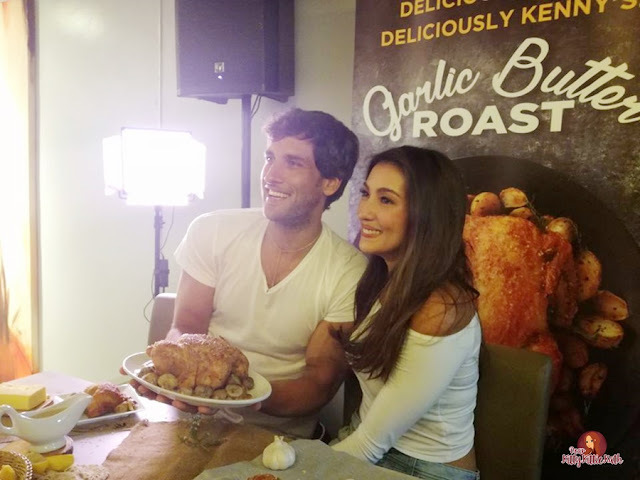 Solenn Heussaff and Nico Bolzico take #RelationshipGoals to a whole new level as they become the newest ambassadors of Kenny Rogers Roasters Philippines. 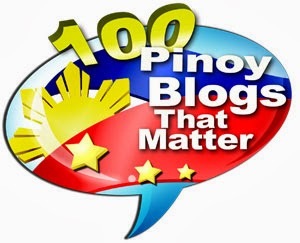 The event Awesome Sensessions with Solenn and Nico took the guests on a food journey by hearing, smelling and tasting Garlic Butter Roast. 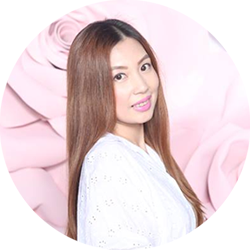 All throughout the program, guests were guided by a voice that was reminiscent of Solenn’s French accent, the language of love and romance. Media guests were treated to a different sensorial experience which commenced with guests blindfolding themselves to lose their sense of sight and heighten their other senses. This was followed by sizzling sounds and the mouthwatering aroma of garlic and butter, exciting their palate before that delectable first bite of the Garlic Butter Roast.